If you haven’t seen Bore It Inc. in action, make it a point to give us a call, and we will tell you where current work is being performed. You may not see a lot, since almost everything is happening underground, but you will still get a good picture as to how effective applying this technology can be. Call us today! 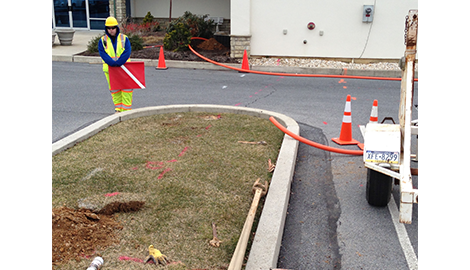 We are fast and efficient, and our processes are both safe and cost-effective. Ask about our services today! Why Trench It? BORE It! 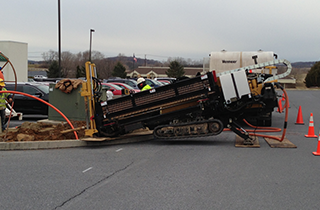 Bore It Inc. utilizes state-of-the art equipment for horizontal directional drilling. Welcome to Bore It Inc. They are also likely to tell you what we do not do. 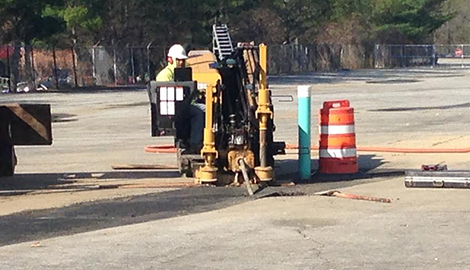 We do not leave a large, ugly footprint behind that tells the world we have been there and installed a pipe. 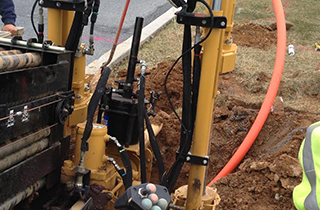 We leave without a trace, or at least a very minimal trace, because the type of excavation we do is called trenchless excavation. We do not go through things like driveways, lawns, or rose gardens. We go under them. 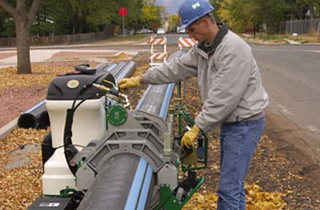 Trenchless technology is fast, it is cost-effective, and it never leaves a mess in its wake. Just call upon us, and see how easily the work can actually be done—and most often, it is done out of sight. 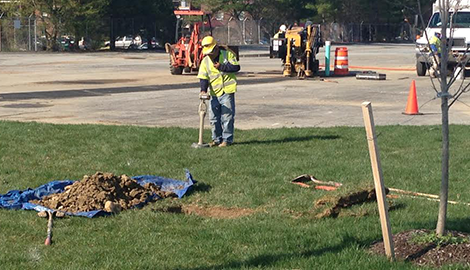 If digging is required at all, it will normally be done at the terminal points. You will, however, be impressed by how much work BORE IT Inc. can accomplish without having to resort to trenching or digging a hole.